Geno’s at the Philadelphia Zoo | Geno’s Steaks | Philadelphia, Pa.
With this amazing weather, make sure you take advantage of it and check out the amazing outdoor activities in Philadelphia before it gets cold. One of the most popular outdoor family attractions is the Philadelphia Zoo, the first zoo in America. With nearly 1,300 animals calling the Zoo home, you’ll need a full day to fully experience everything it has to offer. The Philadelphia Zoo has animals of all shapes and sizes throughout its 42-acre campus. They are separated into 15 different exhibits, including African Plains, Bear Country, Bird Valley, Carnivore Kingdom, First Niagara Big Call Falls, Kangaroos, KidZooU, McNeil Avian Center, Monkey Junction, PECO Primate Reserve, Rare Animal Conservation Center, Reptile and Amphibian House, Reptile Exercise Yard, Small Mammal House and Tortoise Trail. Each exhibit features facts about each animal and puts them up-close and personal like never before. If it’s been a while since you’ve been to the Zoo or you’re a first timer, don’t forget to look up and check out the Zoo360 exhibits. Featuring a network of mesh trails around and above the Zoo’s pathways, Zoo360 give animals the opportunity to walk long distances and experience new environments, while visitors get to see these animals in a whole new light. Currently, there are five trails: Gorilla Treeway, Treetop Trail, Great Ape Trail, Big Cat Crossing and Meerkat Maze, so don’t be surprised if you see a tiger or gorilla above you as you walk. 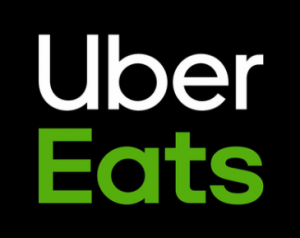 There are also opportunities for people to interact with some of the animals, such as feeding a lorikeet and riding a pony, draft horse or camel. If mechanical rides are more your style, you can ride our Amazon Rainforest Carousel, SEPTA PZ Express or the swan boats. 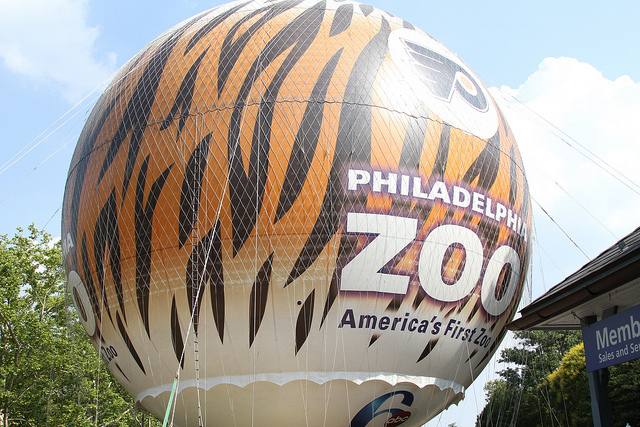 One thing you definitely don’t want to miss is taking a ride in the 6abc Zooballoon, which takes you 400-feet above the Zoo so you can take in the views of Fairmount Park, Center City and the Zoo itself. For people who want to be the very best like no one ever was, the Zoo is a haven for Pokémon Go players. There are nearly 40 Pokéstops and three gyms throughout the entire site, so you’ll be a Pokémon master in no time. Take advantage of the Zoo’s free, high-speed internet access and be sure to stay in authorized areas at all times. If all the fun and excitement the Philadelphia Zoo has to offer doesn’t wear you out, come see your friends at Geno’s Steaks and get a real Philly cheesesteak.